The Dolce Vita di Libro Book Club consists of open-minded and sincere Esteemed Members who sincerely look for ways to enjoy life -- including good food, good drinks, good reading, and good times with good friends. This philosophical way of appreciating the finer things in life extends to all facets of arts and leisure, education and entertainment. 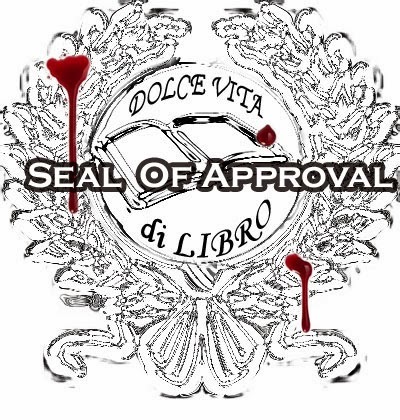 Dolce Vita di Libro has developed a "Seal Of Approval" which means that when you see this emblem, the products or services featured enhance the Dolce Vita di Libro lifestyle in some way -- it's something you might want to know, something you might like to buy, some place you'd might like to go to. It could be a movie, a book, an eatery, a hotel, a work of art, or a person who is a "character". It has to be fun or why bother? 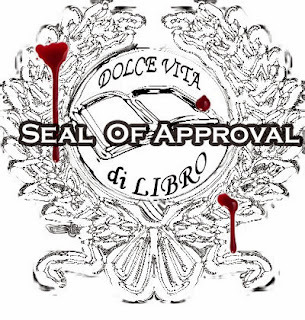 If there is someone, some place, some thing that you'd like to submit for the Dolce Vita di Libro Seal Of Approval, please do so, and we'll present your submission so that others can enjoy what you've discovered.